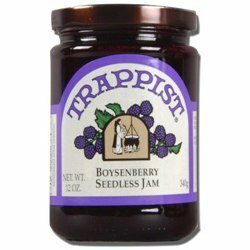 Trappist Boysenberry Seedless Jam – All Natural 12 oz. 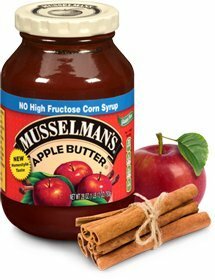 A great preserve to use on a turkey sandwich or as a glaze when roasting a turkey breast! 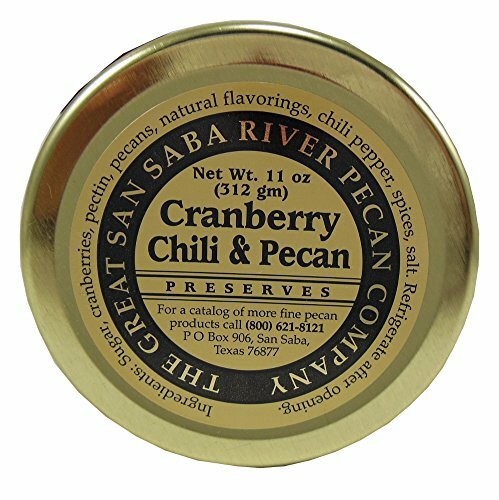 Tart cranberry flavor to start followed by a little twist to tempt your taste buds. 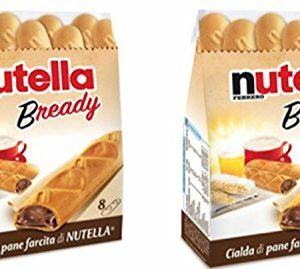 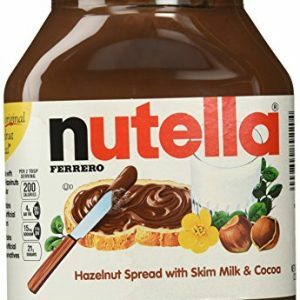 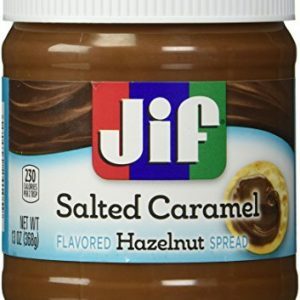 Exceptional poured over cream cheese and served with crackers. 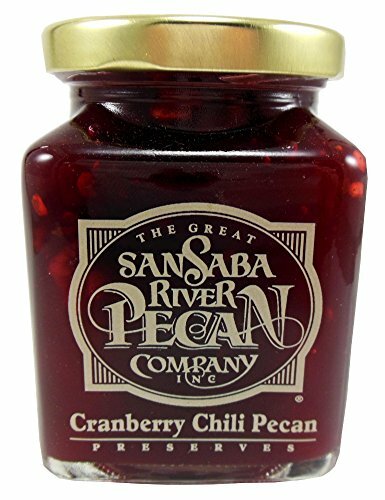 This unique blend of tart cranberries, chili peppers and nutty pecans is prepared by hand in the orchard kitchen at the San Saba River Pecan Company. 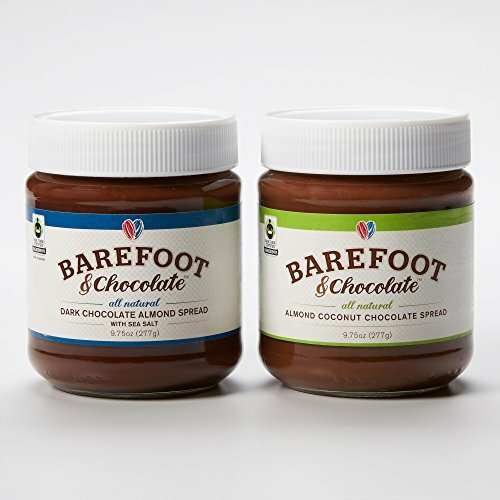 Order a jar today for a delicious Southwest twist on an old favorite.